The cost of living in Northwest Territories is fair when compared to other Canadian provinces and territories. However, Northwest Territories life insurance cost is similar when compared with the rest of Canada, although the face value may be different. Call Insurdinary to find out the life insurance quote Northwest Territories residents can afford. The cost of Northwest Territories life insurance coverage varies with the life insurance provider and the benefits also vary. When you call Insurdinary, we will help you to compare various life insurance coverage offered by various insurance providers in Northwest Territories to make it easy for you to choose the best option depending on your needs and budget. With the cost of everything going high from groceries to electricity, you definitely want to save on your life insurance coverage. Moreover, you don’t want to put your dependents in a difficult financial situation in the event of your death or loss of income. Our experts at Insurdinary can help you to choose the best life insurance coverage suitable for your needs. We handle the difficult part of the job for you to make it easy for you to focus on what truly matters for you. When you call Insurdinary, we will guide you to the best solution for your life insurance needs. We are able to provide you with competitive quotes because we deal with the biggest and most notable life insurance providers in Canada. We can help you to compare and save on your life insurance when you call us. To learn more about life insurance in Northwest Territories click here. Finding affordable life insurance in Northwest Territories is not entirely easy. You should begin by knowing what you want but also you should be able to compare policy options in order to choose the right option for you. With so many life insurance providers in Northwest Territories, this might involve comparing volumes of policy options. This could be time consuming and you may end up comparing apples to oranges. Instead of doing it all by yourself, call Insurdinary for a competitive quote on Northwest Territories life insurance. We provide competitive quotes from several insurance companies and are able to cut the life insurance rates. With our services, you can access the best rates from various life insurance providers, compare and save. Our expert advisors will help you to select the life insurance quotes Northwest Territories residents can afford, making it easy for you to compare and save. We make it easy for you to save irrespective of the type of life insurance you need, whether whole life or term life insurance coverage. Call Insurdinary today for the most affordable Northwest Territories life insurance coverage suitable for your needs and budgets. To get a life insurance quote click here. The Office of the Superintendent of Insurance (OSI) is the body authorized by the provincial government to regulate and supervise the insurance business in the Northwest Territories. The Superintendent implements the Insurance Act. The activities of the OSI include regulating various form insurance in the province such as life and health insurance, as well as property and casualty insurance. Any person who carries out insurance business in Northwest Territories is required to have a valid license issued under the Insurance Act. These may include insurance companies, agents, brokers, salesperson, and adjuster. Various forms of insurance licenses are available, these include insurance adjusters license, insurance salesperson license, insurance agents license, and so forth. The Superintendent stopped issuing a license for a one year period on September 12, 2017. It now issues licenses for a two year period. However, if refunds are required, they may be available for the second year. Furthermore, the Office of the Superintendent of Insurance in Northwest Territories provides an annual report on the insurance business in the province. These annual reports show a statistical overview of the business of insurance in the province. It also shows an abstract on premium tax remitted and summarizes the licensed companies and individuals. You can also find past annual reports from the Office of the Superintendent of Insurance in the official website of the department. Also, the Government of the Northwest Territories’ insurance program is administered by the Risk Management and Insurance section of the Department of Finance in Northwest Territories. The section investigates claims made against the Government in situations where a third party believes that the government is responsible or a damage done to the individual’s property. 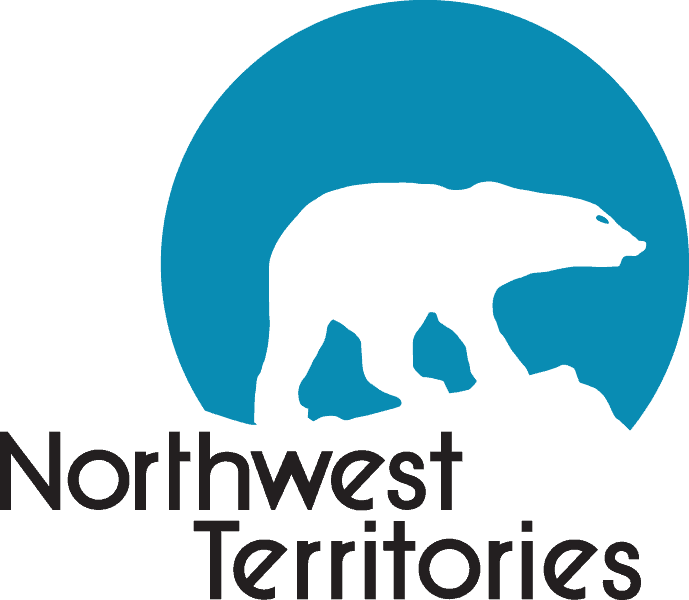 To learn more about Northwest Territories insurance regulatory body click here.